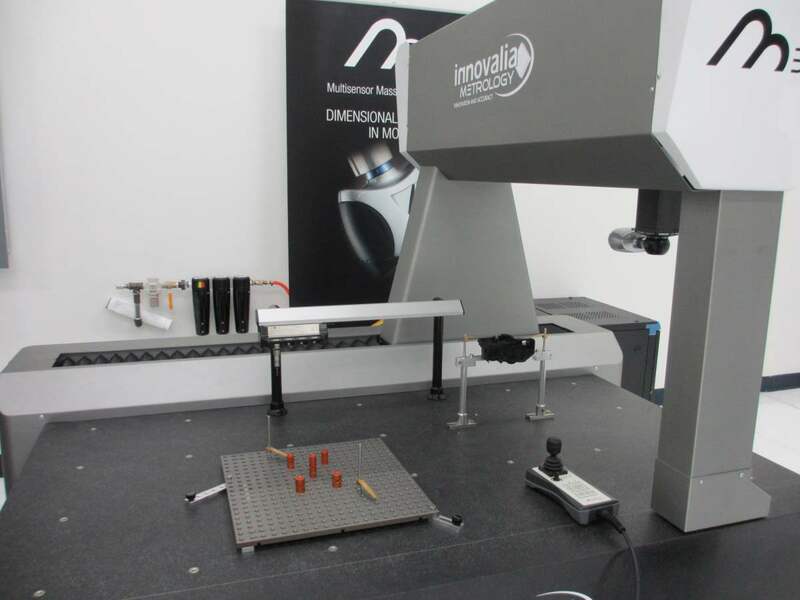 The Polymers Center is pleased to announce the addition of an Innovalia Metrology M3 hybrid 3D Scanning Arm. This powerful tool will allow users to verify that prototype parts will fit into a larger assembly, measure parts on a regular basis to verify that their quality is consistent, or compare parts that were manufactured using different processes to see which process produces the best parts. 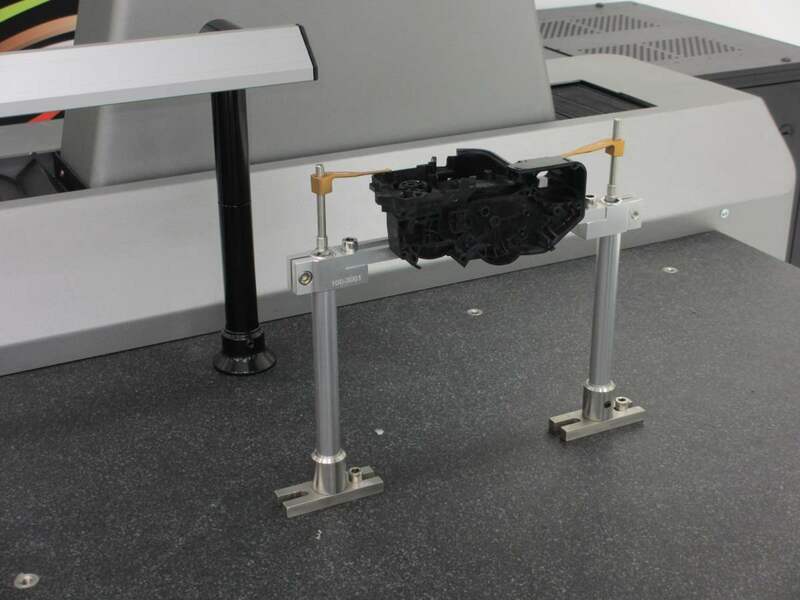 By gathering data with touch trigger, analog scanning and 3D laser scanning sensors, it will measure overall dimensions as well as intricately detailed areas. Once this data is obtained, a point cloud is generated to show the shape of the plastic part. The point cloud is then compared to a drawing of the part and color mapping is used to show where the part deviates from the drawing. 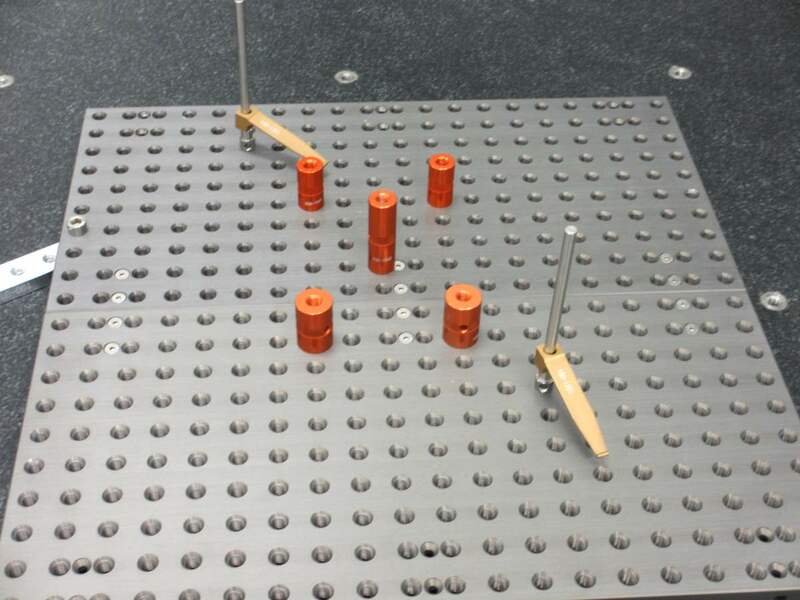 This allows the user to determine whether or not the part will be effective in its end use. 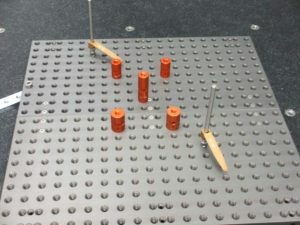 This is particularly helpful when the piece is a part of a larger assembly and features such as screw holes, snap fingers, and tabs needed to line up with other parts. The working volume of the machine (in mm) is X 500-3,000 Y500-1,600 Z600-2,000.